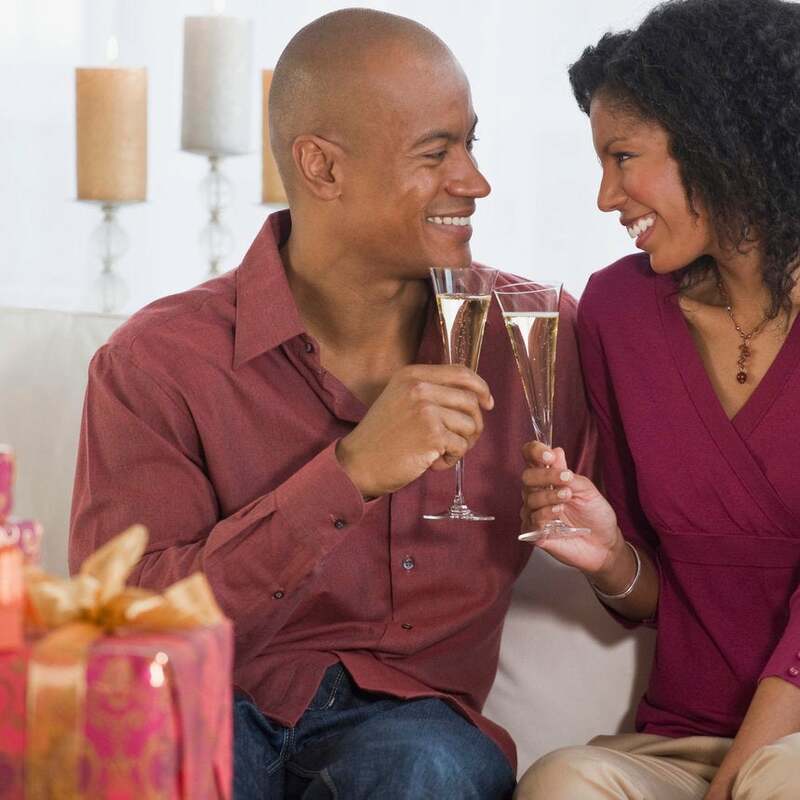 How to give each other strength and love for the holidays. How to come to an agreement when you're both still mad. 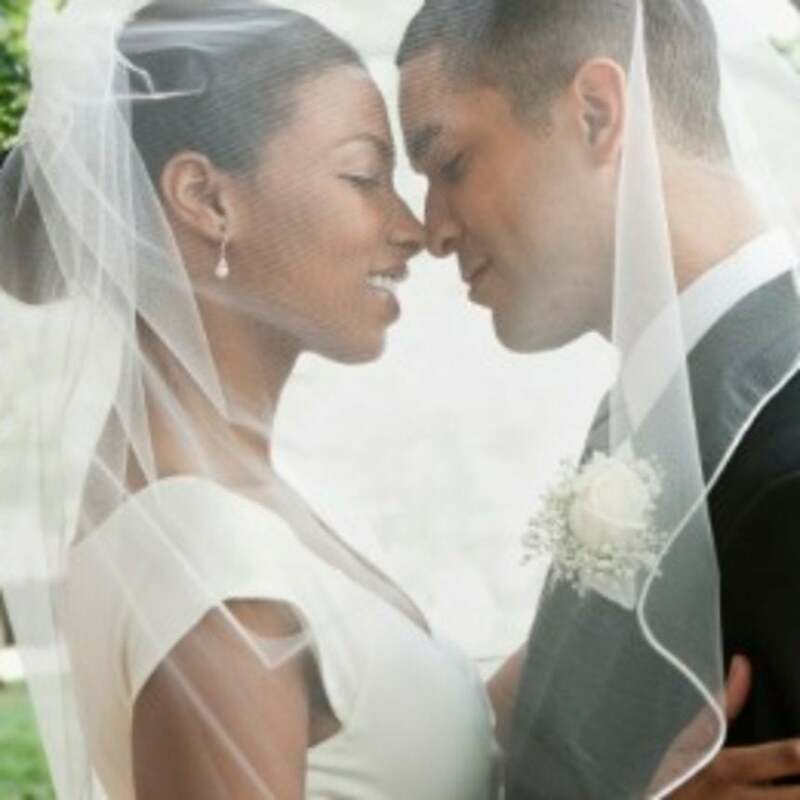 Happily Married Black Folks, Stand Up! One of the things that really irritates me is the misconception that there are no married Black folks. Even worse than that is the misconception that goes further to say there are really no "happily" married Black folks. A few weeks back, a young guy that goes to Morehouse told me about a friend of his that said, "Marriage is for White people." This is a student at one of our finest institutions of higher learning. To prove that this is not the case, every now and then we like to do a roll call. Basically this is how it goes: If you're happily married, drop us a comment below. Tell us how long you've been married, how many kids you have and anything else you want to let us know about. Put it out there, make your voice heard and don't forget to tell your married friendsfamily to do the same. Read more: For more"Black and Married With Kids" stories, click here.What Does "Wifey" Mean To You?